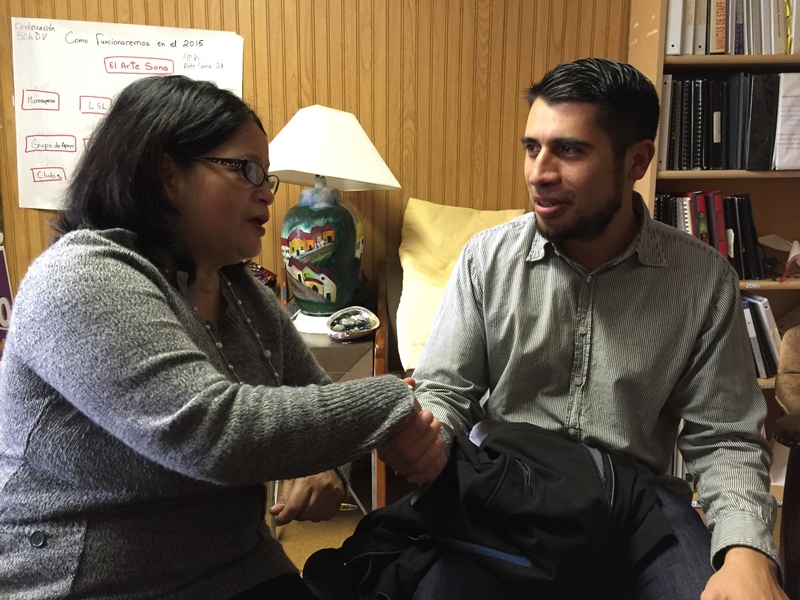 Luis Mora is Strideforce’s first intern, and completed his first internship at the Latina Center. Luis has been a huge help to the organization and we’re proud of the work they’ve completed together. We look forward to helping create more internships with capable interns and important organizations.